The Bundesliga: home of the world champions and the land of the most goals per game across Europe’s top five leagues over the last 20 years. And how special those goals can be. 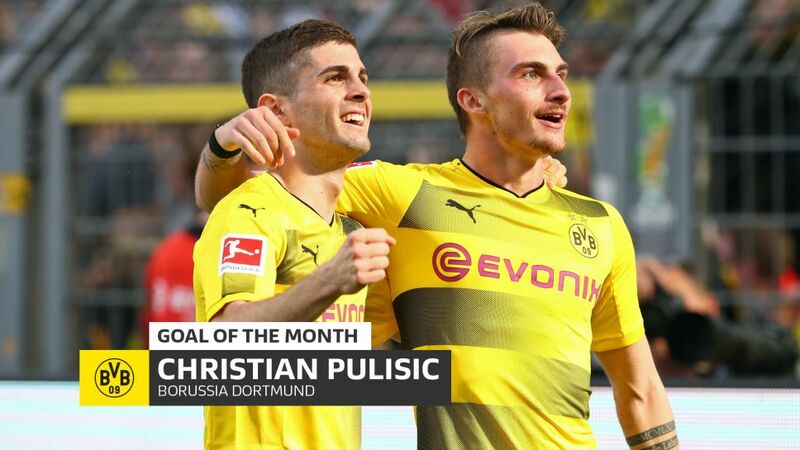 Bruma, Shinji Kagawa, Joshua Kimmich, Marc Bartra, Christian Pulisic, James Rodriguez, Marco Reus , Corentin Tolisso and Jonas Hector have won the Bundesliga Goal of the Month competitions so far this term. Relive their wonder-strikes in all their glory simply by clicking the PLAY buttons below. Click here for more Bundesliga news, views and features!